How do we recognise a stroke in others and in ourselves? Can life go back to ‘normal’ for stroke survivors? 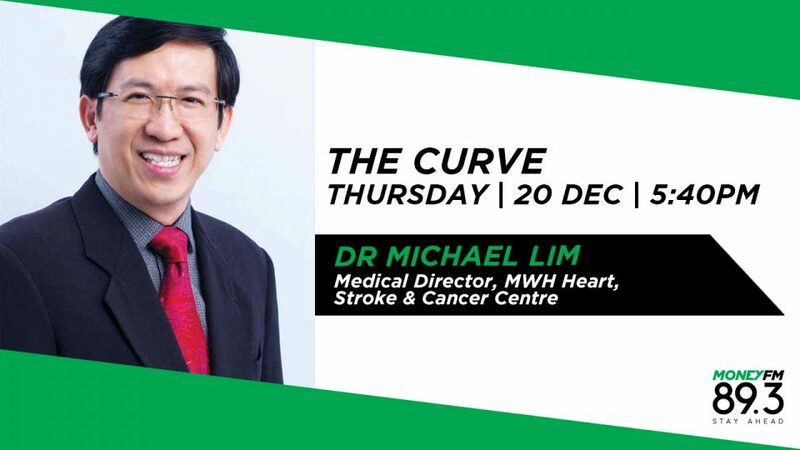 Dr Michael Lim, Senior Consultant Physician/Cardiologist, busts the biggest myths surrounding strokes on Money FM in a collaboration with the Stroke Support Station, a charity the station is supporting this Christmas.